A MASTER CLASS IN ORGANIC FARMING, a Lesson in Entrepreneurship, a Love Story, and a Legal Thriller. 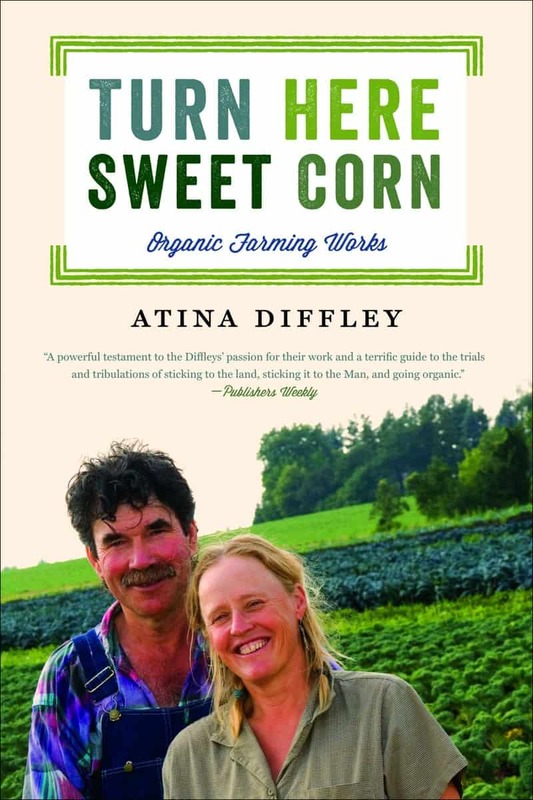 In telling her story of working the land, Atina Diffley reminds us that we live in relationships—with the earth, plants and animals, families and communities. A memoir of making these essential relationships work in the face of challenges from weather to corporate politics, this is a firsthand history of getting in at the “ground level” of organic farming. I have to say that I wasn’t overly excited to crack the cover–my mom had given me it as a gift and I was expecting it to be, I don’t know.. overly romanticizing farm life? Pushy about “pure” organics? (And trust me, I’m a sympathizer!) But as soon as I started reading it I was struck by the sincerity of your words and the deep personal connection I felt to your story. Needless to say, I was either laughing or sobbing (bordering on hysteria) through most of it (maybe it was the hormones!). I grew up in Bloomington, at a time when the very destruction you detail in your book was in full swing–in fact, a month before I was born my parents moved into a brand new house in a new development in a cul de sac much like the one that replaced your farm. Now, 25 years later, after having fled the “horrors” of suburbia, I find myself moving back to the suburbs (Apple Valley–long story) where those developments are a quarter of a century old.